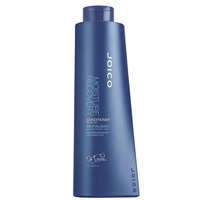 Shampoo for dry hair. The first step to revitalising dry hair. 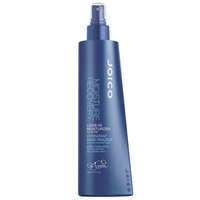 This hair-quenching shampoo provides gentle cleansing while restoring hair's moisture level. 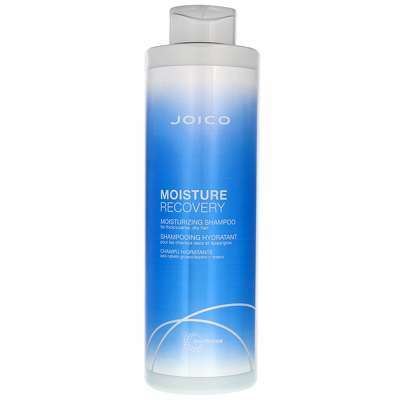 Moisture Recovery's exclusive Hydramine Sea Complex, combined with Joico's Quadramine Complex repairs and reconstructs, restores vital fluids and provides intense moisturisation. 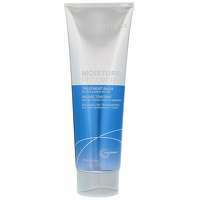 Hair emerges hydrated, smooth and manageable with increased elasticity.